Sequel Jurassic World: Fallen Kingdom is headed our way this June, and there has already been movement on a planned second follow-up to the 2015 dino-hit. 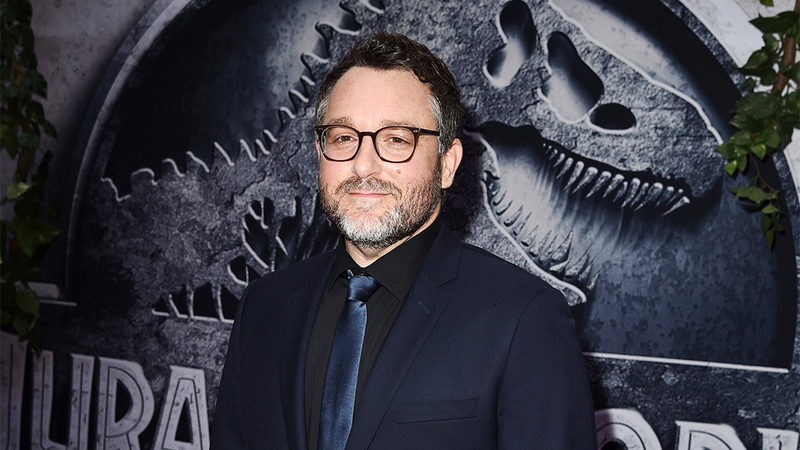 Now we know who will direct that next step, as Steven Spielberg has told Entertainment Weekly that World's Colin Trevorrow will step up again. Trevorrow, who co-wrote and directed the first film before pulling script duty (again with Derek Connolly) and producing chores for the second, had previously only been attached to write the third with Emily Carmichael and help to shepherd it by working as a producer again. He'd also been through a small career rough patch as The Book Of Henry underwhelmed critically and commercially and he stepped down from directing Star Wars Episode IX. Despite saying that he was happy to just support whoever makes the third film, it appears he's eager to get back to wrangling the dino-madness.